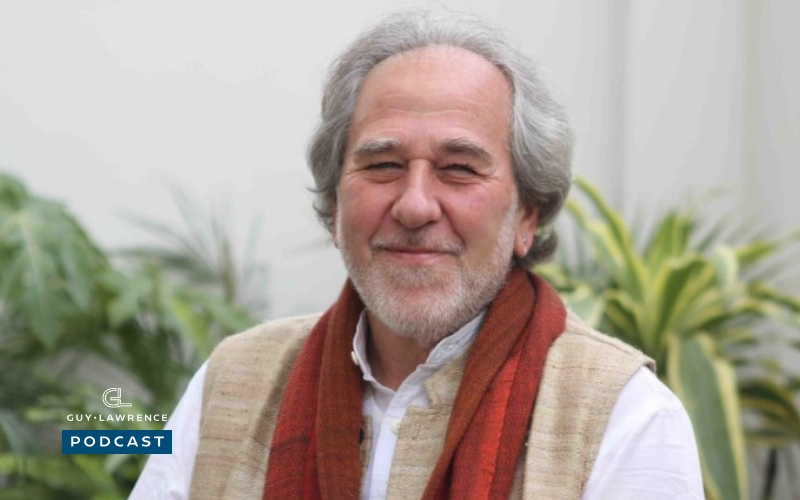 #62 My awesome guest this week is Bruce Lipton. If you are tired of coming up against your own limiting beliefs to hold you back, then this episode is for you!. This conversation goes deep, but more importantly, we cover ‘how’ we can create long-lasting change in our lives. Get ready to become the master of your fate, from what the wisdom in our cells taught us. 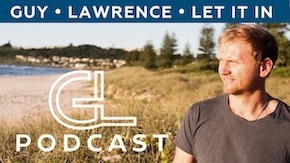 His internationally best-selling book ‘Biology Of Belief’ had a huge impact and it was an honor to have him on the podcast today. Enjoy! About Bruce: Bruce H. Lipton, Ph.D., a pioneer in the new biology, is an internationally recognized leader in bridging science and spirit. A cell biologist by training, Bruce was on the faculty of the University of Wisconsin’s School of Medicine and later performed groundbreaking stem cell research at Stanford University. He is the best‐selling author of The Biology of Belief and the more recent Spontaneous Evolution, co‐authored with Steve Bhaerman. Bruce received the 2009 prestigious Goi Peace Award (Japan) in honor of his scientific contribution to world harmony and more recently in 2012 was chosen as Peace Ambassador for the “Thousand Peace Flags” project of the Argentinian Mil Milenios de Paz. Ps. Whenever you’re ready, here are 3 ways I can help begin to create lasting change in your life with this work.